The Carbon Valley area began to boom in the late 1800s with its abundance of coal. According to an 1868 report to the Denver Pacific Rail Company, an engineer noted that the area contained a superior product of coal, which “would serve as a most excellent fuel for locomotives.” As immigrants migrated to work the region’s coal mines, Frederick was established adjacent to the Denver Pacific Railway line in 1907 by a group of predominately Italian immigrants. The town’s founders created a local culture rooted in self-sufficiency and took on responsibilities such as constructing the first grocery store and bank, opening Frederick’s first high school in 1916, and pooling resources to purchase Milavec Lake for access to a reliable water source in 1958. At the time, the Carbon Valley was a series of Rocky Mountain villages interspersed with agriculture located well outside of Denver. The Carbon Valley’s agricultural heritage began to shift in the late 1800s with a new opportunity: coal. A century later, hard times fell on the Town of Frederick when several area coal mines closed in the late 1920s and population and economic growth stagnated. 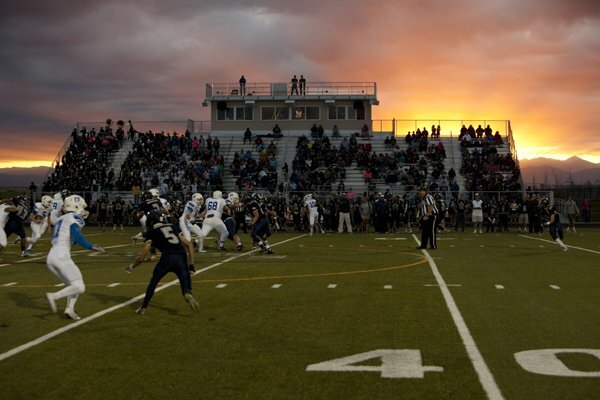 Despite this loss, the community persevered and continued to grow as it shifted its major industry from coal mining to a more diverse set of sectors including manufacturing, oil and gas operation, and construction. The completion of I-25 as an interstate in 1969 created over 300 miles of four-lane, divided highway between New Mexico and Wyoming, and linked the Carbon Valley with I-70 and the rest of the Front Range region. This transportation project, along with others, provided the foundation for later industrial and suburban-style growth and development. Recent growth has occurred rapidly in Frederick and the Carbon Valley, which generally aligns with the job and population growth experienced in recent decades across Colorado and the Mountain West. Frederick is emerging as a sought-after residential community that features a high quality-of-life and local businesses that serve town residents, attracting an increasing number of Boulder and Denver area commuters. Nevertheless, agricultural activities maintain a visible presence in the community, which contributes to its local character and charm. 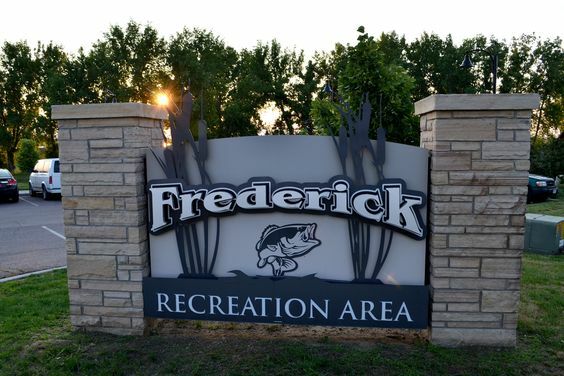 The Town of Frederick’s slogan is “Built on What Matters,” and reflects the unyielding commitment of local residents to their community. This slogan was developed after a branding and logo campaign that spoke more directly to the community since its rapid growth over the past 15 years. The slogan fit appropriately when substantial flooding impacted Frederick in 2013. Despite the community suffering costly property damage, residents banded together to persevere through the aftermath of the flood and began rebuilding Frederick. The new brand and logo reflect the pioneering spirit that continues to be a foundation in Frederick where the life you dream is yours to create. Community members in Frederick know that their voice makes a difference and that they continue to have an active role in creating a community they can be proud to call home. The community’s response to the flood disaster and the Town’s brand show that even as Frederick develops and grows, the community values its small-town and self-reliant local culture. For Frederick pre-searched real estate please select the property search tab to the right. Source: Town of Frederick Comprehensive Plan. Frederick is north of State Hwy 52, both east and west of I-25. The Town of Frederick has been focusing economic development efforts on primary employer recruitment and has now refocused efforts to draw retail development of all types that meet the needs of the community and the region. The Town of Frederick is pro-growth, prepared to handle company needs and will do what can reasonably be done to reduce development/start-up costs of businesses looking to locate/expand. 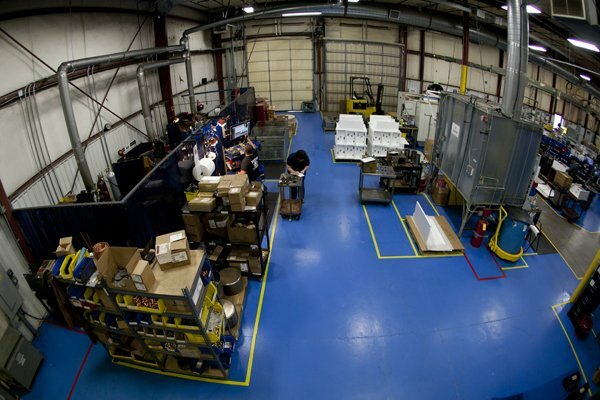 Frederick considers each business, commercial and industrial opportunity on an individual basis.